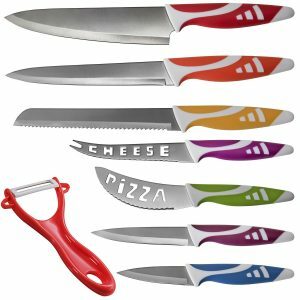 These Professional Chef Knife Set Multi Use 8pc Gift Box for Home Kitchen Slice Cut are , $19.95 !!! reg price $80 !!! The Den Haven Kitchen Knife Set is the most versatile knife set for any kitchen. Includes 7 unique knives plus an easy-to-use ergonomic peeler. All the knives you will ever need for cooking, baking, prepping and more are included in this vibrant colorful collection. 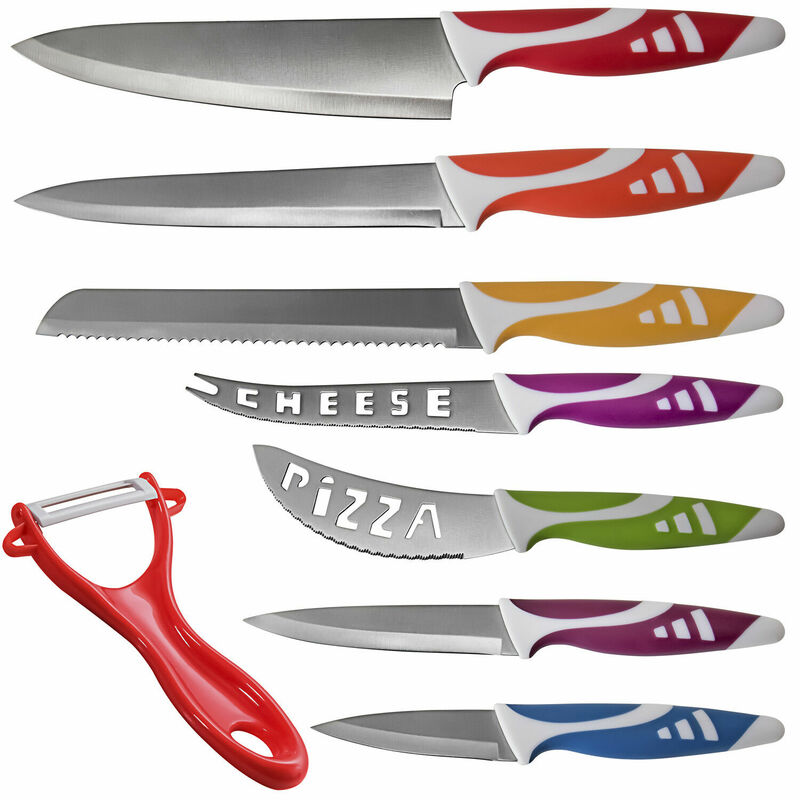 Includes two long straight-blade knives, one yellow grooved knife, two short knives, a cheese knife and a pizza cutter. Ideal for use during birthdays, weddings and get togethers. Columbia NEW Women’s Original Mock Neck Zip Up Warm Winter Fleece Jacket , thats just $29.99 + FREE shipping !! reg price $60!! New 10′ Patio Umbrella Offset Hanging Umbrella Outdoor Market Umbrella, for just $44.99 + FREE shipping !! reg price $150!! Eddie Bauer TriTrek Travel System, Flare, for $129.99 + FREE shipping !! reg price $250!! !